Úlfr | Sönnungr Viking Co. Listen to nature sounds while you review information about this course. The course covers everything you should know about wolves, from a scientific perspective (undergraduate/graduate/doctoral level). So, this means it is dry, but thorough, factual, and objective. And for those of you with a PAWGI cert, this course also qualifies for the PAWGI Wildlife specialization (Wolves). The Úlfr course is entirely completed online at your own pace. For our bros deployed in countries with unreliable internet access, we can also send all materials covered in the course on a USB key. 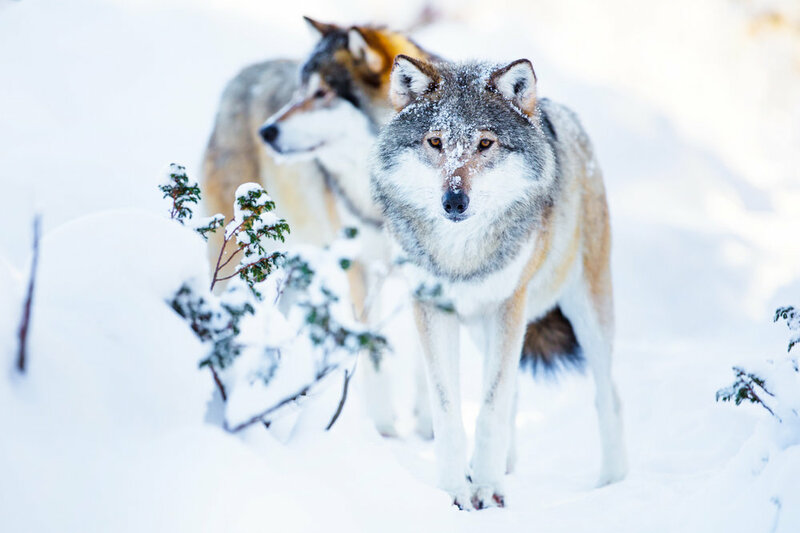 This course is organized in 6 sections, each followed by a quiz: Wolf Folklore, Wolf & Human Conflicts, Wolf Status & Conservation, Wolf Biology, Range, and Habitat, Wolf Behavior, and Wolf Observation.